Here are two from me. Will probably do more but wanted to get these posted in case things get too busy this month. 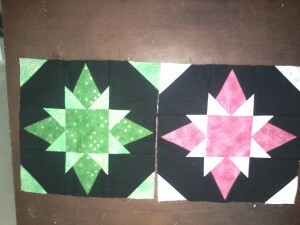 Love this block and found it easy to make.